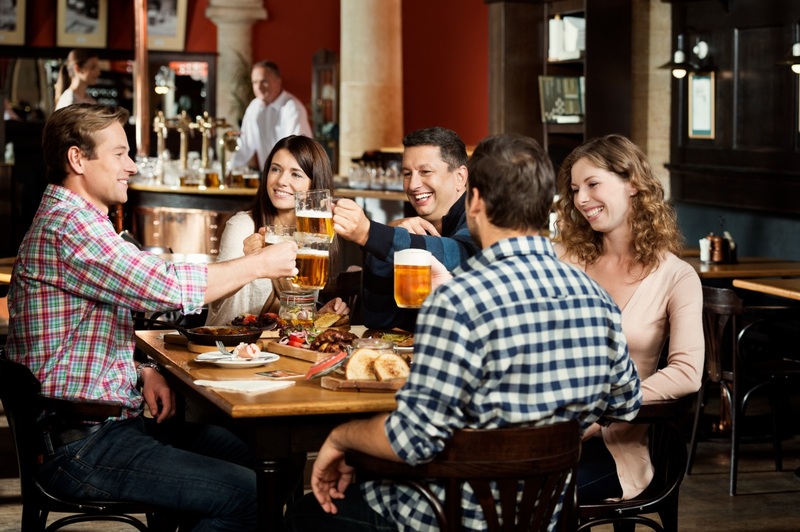 Eating Prague invites you to taste authentic Czech cuisine and learn first-hand about the fascinating history, culture and people from a local’s perspective. 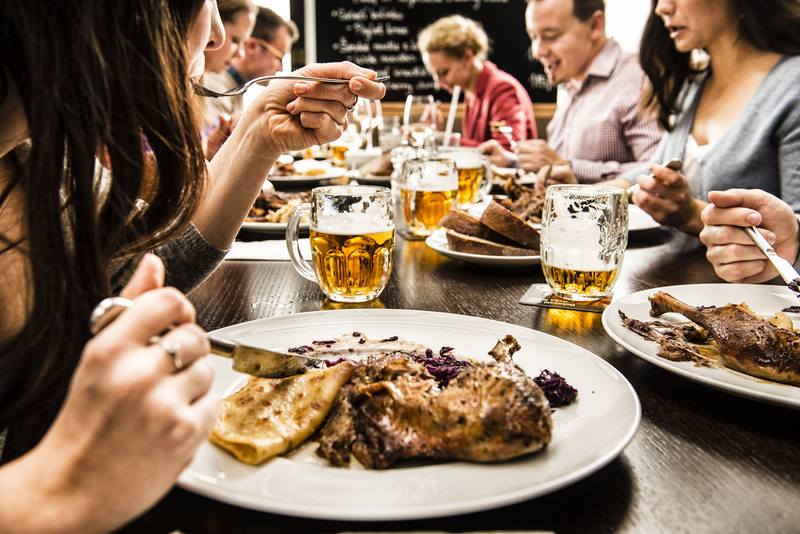 Our 4-hour guided food tour takes in 7 authentic Czech food tastings from favorite haunts in Prague’s Old and New Towns. At each stop, you’ll meet the chefs, families, owners and workers who continue to inspire and influence Prague’s culinary community. You’ll drink unpasteurized beer on a behind-the-scenes brewery tour; you’ll taste the best sauerkraut soup while taking in incredible views; and you’ll try the king of Czech dishes: svíčková.